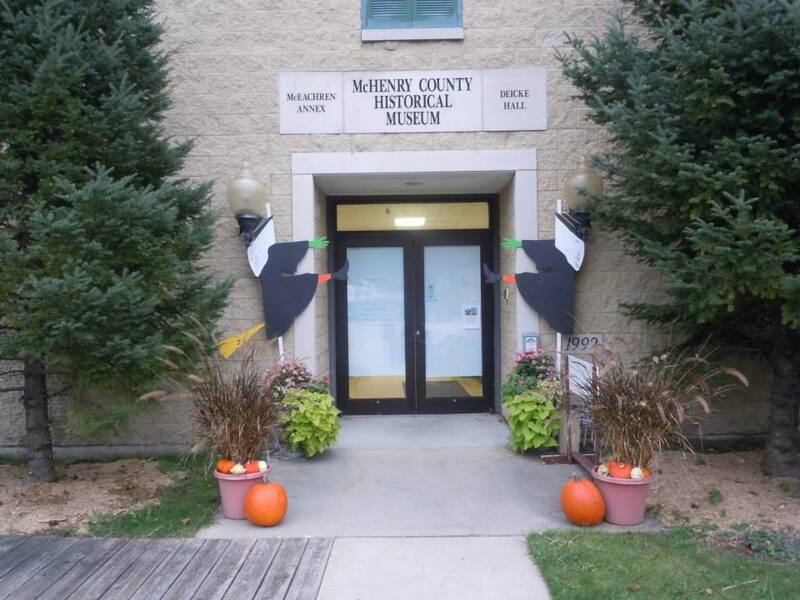 For one dark night only, several of McHenry County’s tragically departed returned to describe the details of their demise, at the McHenry County Historical Society Museum, 6422 Main St. in Union. 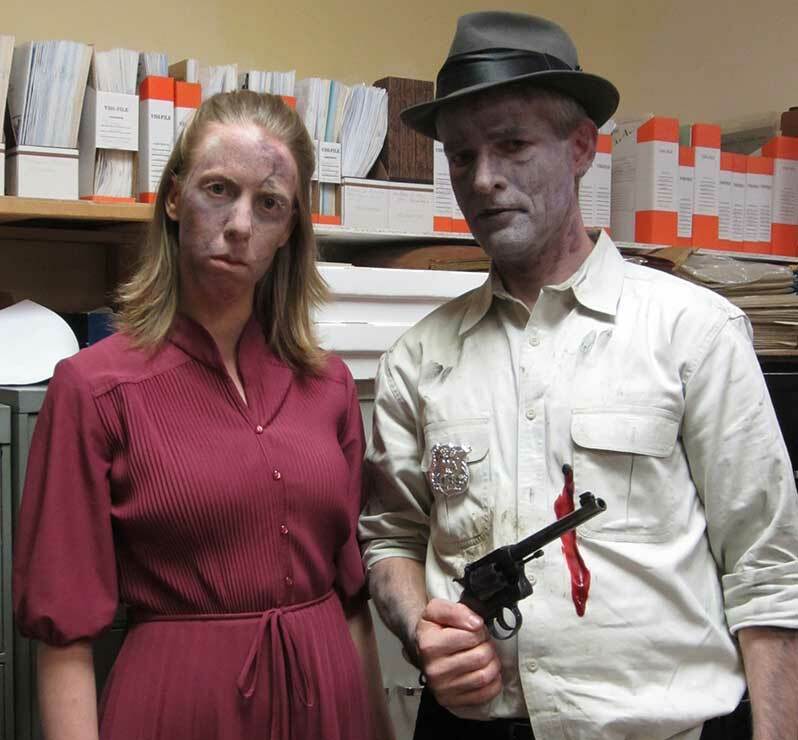 "Historic Halloween" Hauntings are told to you by the tragically deceased, and deplict local cases of murder and mayhem. 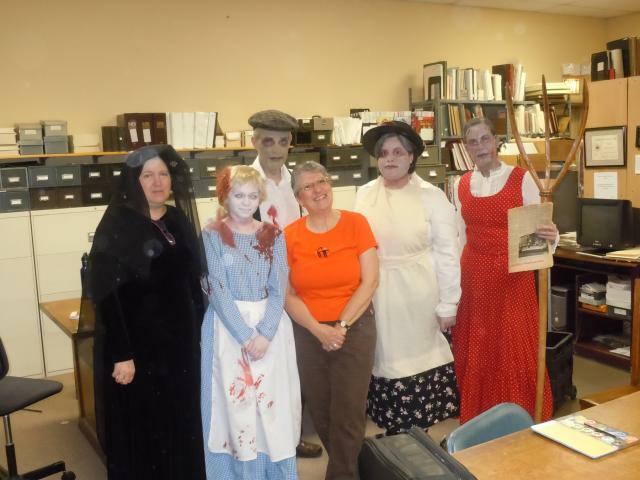 The 2014 "Historic Halloween" presented crimes from McHenry County's past during the Society's annual Halloween program Oct. 15. 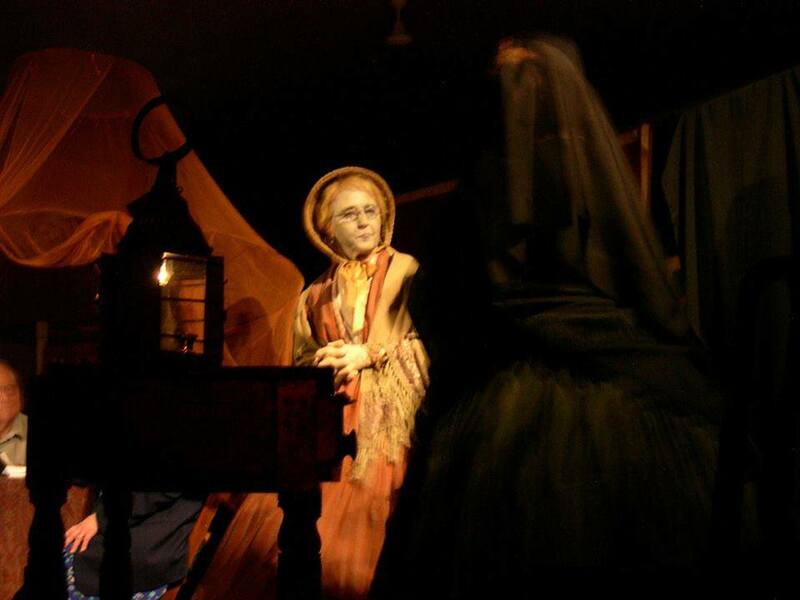 The 2013 presentation included the death of German immigrant Sarah Keiser – the county’s first murder that occurred in the summer of 1846. Attendees also heard about an unsolved 1921 murder in Harvard, a woman who married the man who tried to kill her, and the bizarre death of a 13-year-old Algonquin girl in 1898. 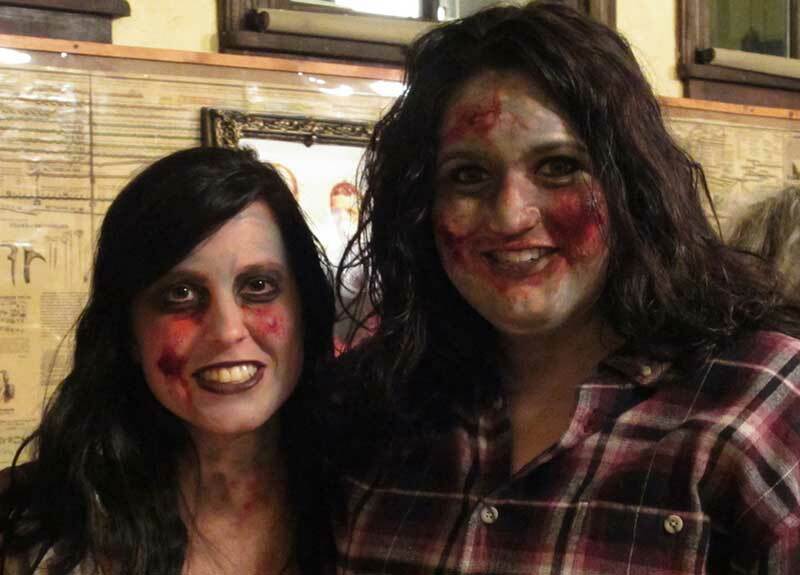 Cast included Jana Thompson of Lake in the Hills, Peter Gill of Woodstock, Diane Urban of Marengo and Harvard resident Grace Gaffney. 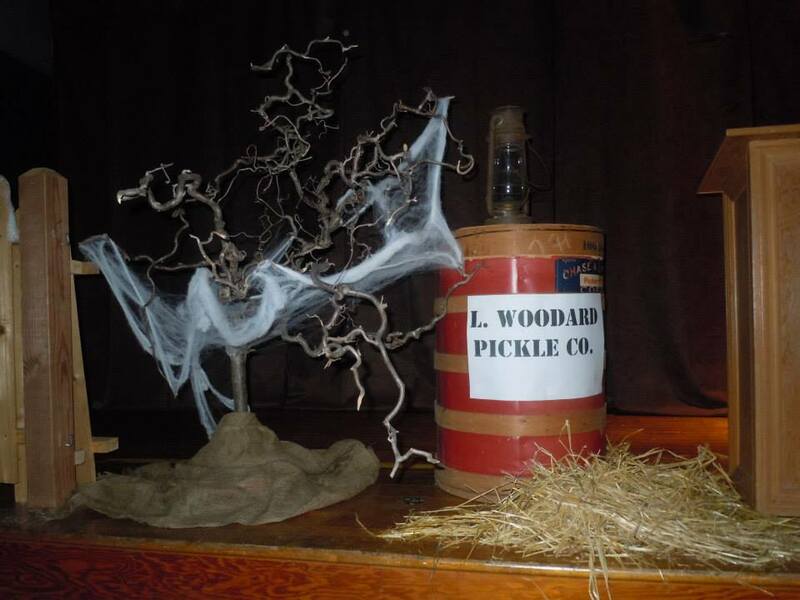 2012 Historic Halloween Program The founder and lead investigator of the McHenry County Paranormal Research Group Tony Olszewski presented “Ghosts and Spirits – What’s the Difference?” Tony Olszewski also took the audience into the world of paranormal field research. 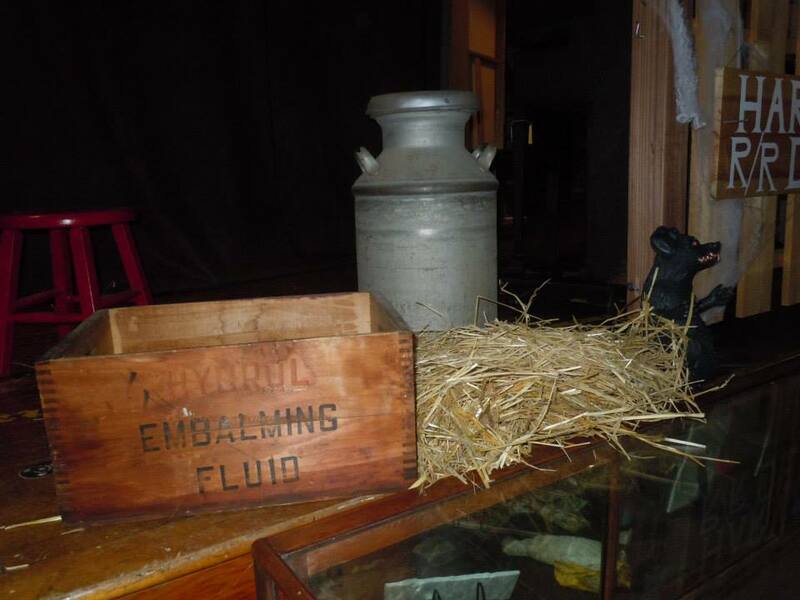 What better place than the darkened spaces of the McHenry County Historical Society museum to learn about the paranormal? 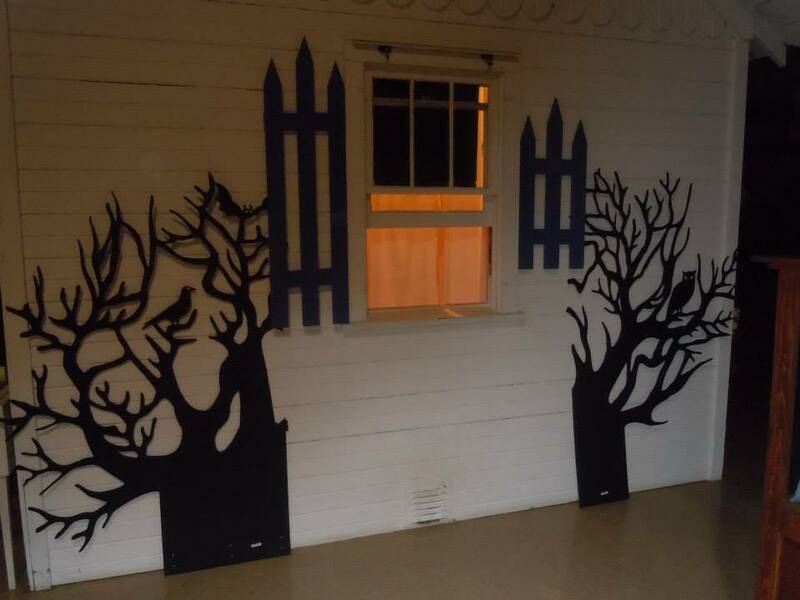 Our Historic Halloween program will return in October 2015. Prepare to be Entertained!